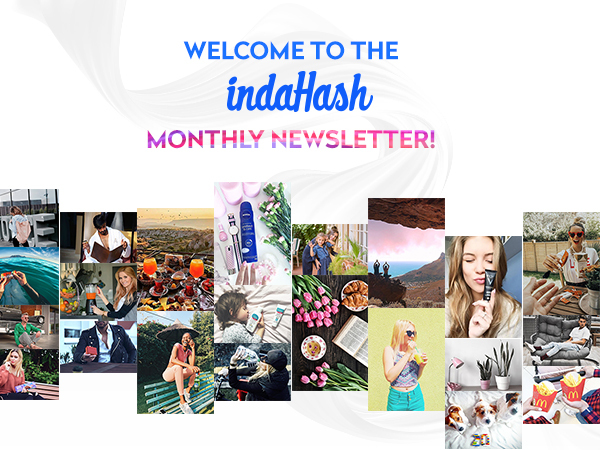 indaHash is proud to present our yearly summary for 2018! This year we’ve experienced WORLDWIDE growth in terms of active countries 🌎, a HUGE increase in the amount of conducted campaigns 🤝📲, IMPRESSIVE product figures 📈 and a MASSIVE increase in the number of influencers registered in the indaHash app 🍾🏆🎉! 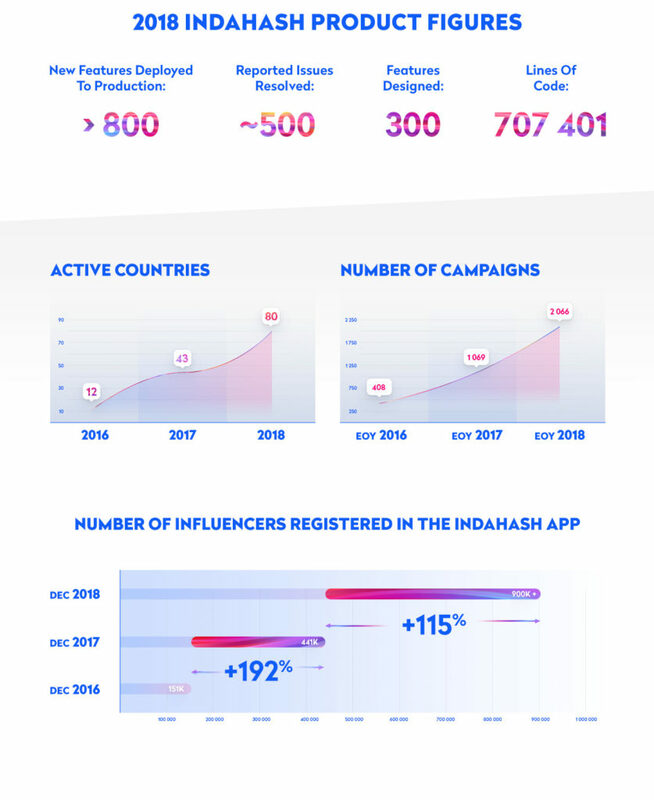 It should be clear from the infographic above ☝️📊 that 2018 was a GREAT year for indaHash! 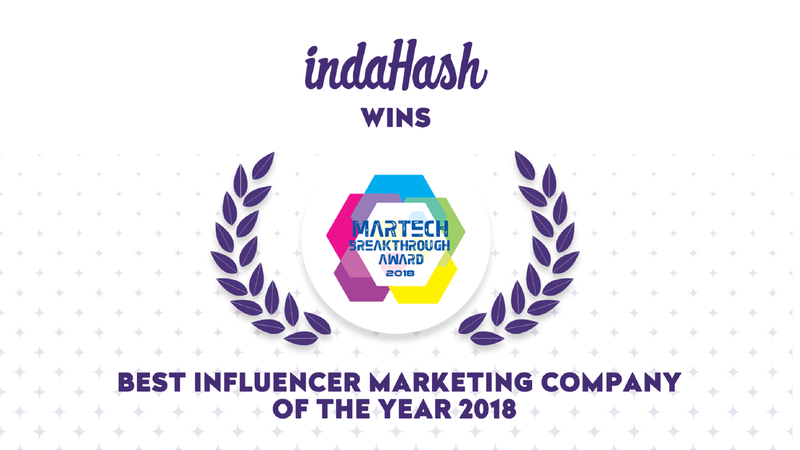 In addition to this, indaHash’s influencer marketing technology now includes a visual searching AI called indaHash IQ 🤖! This new insight tool enables our platform to search for influencers 🔍📲 through the visual content of their Instagram posts. No more relying on hashtags #️⃣ and captions to find the appropriate influencers, indaHash IQ searches the visual content of posts to make the perfect match between influencers and brands. indaHash 2016 vs 2017 Summary!